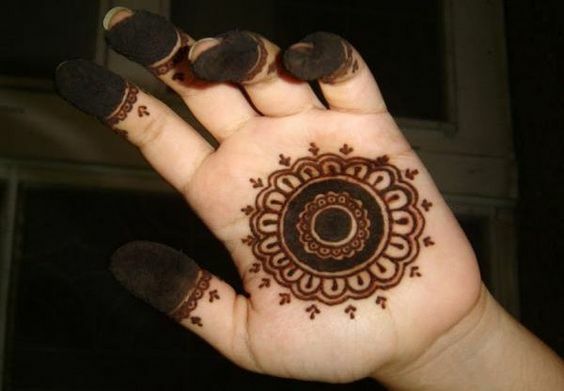 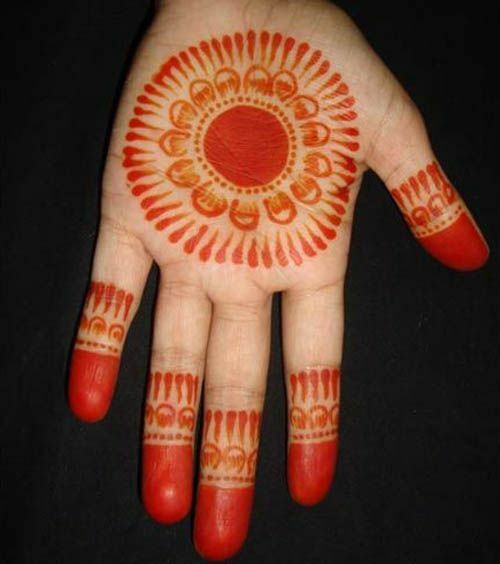 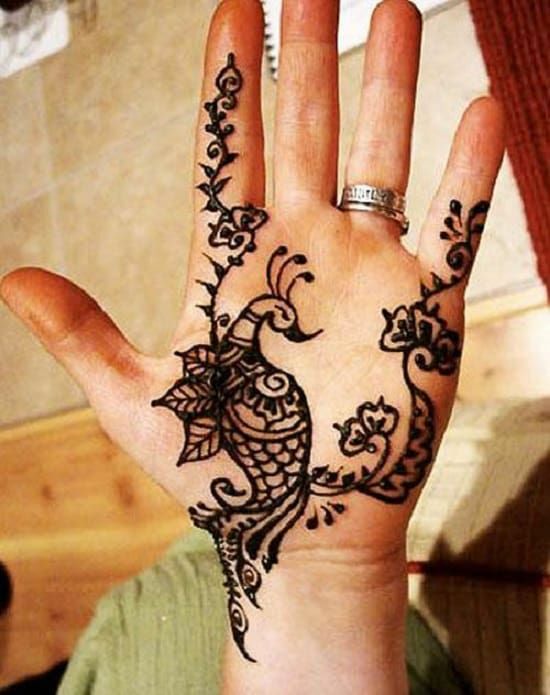 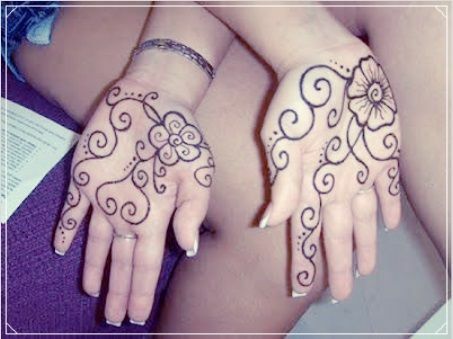 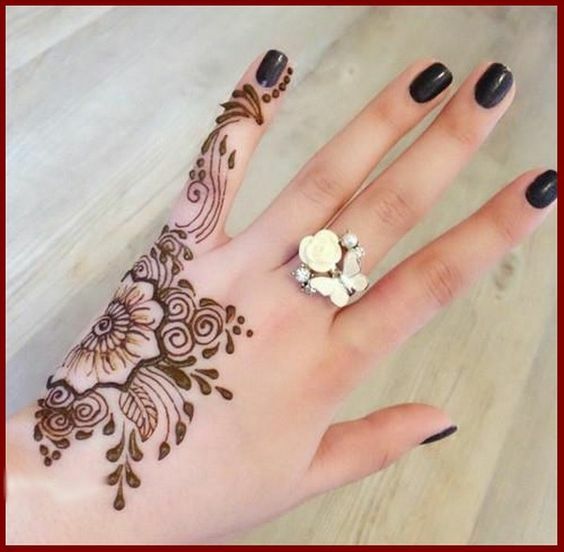 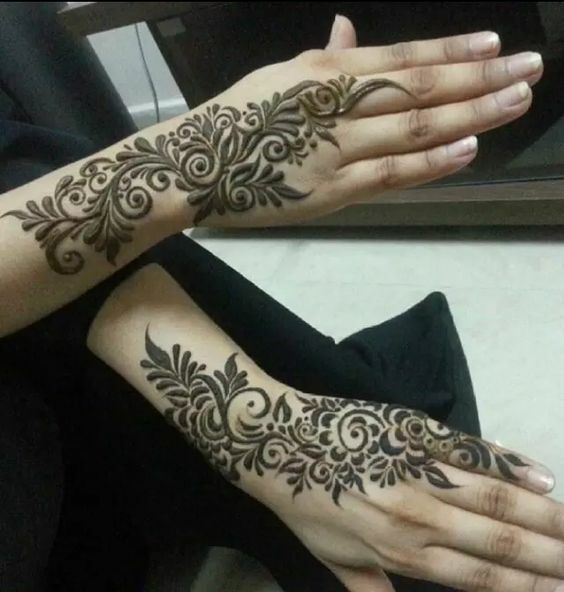 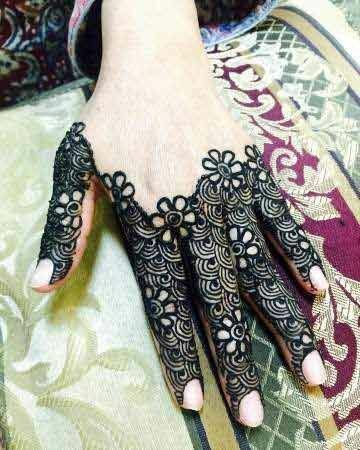 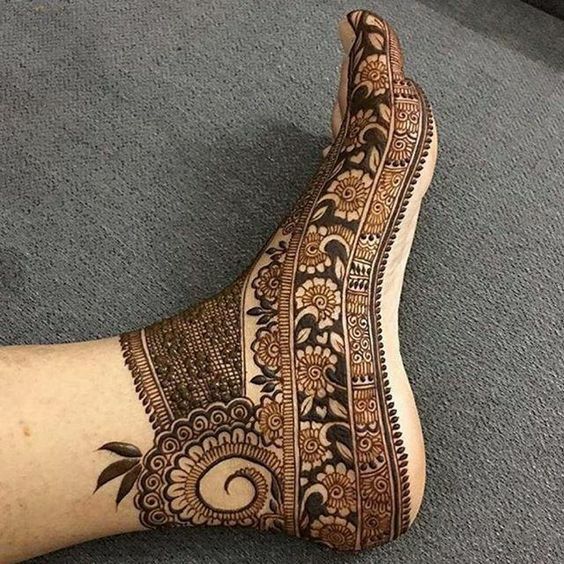 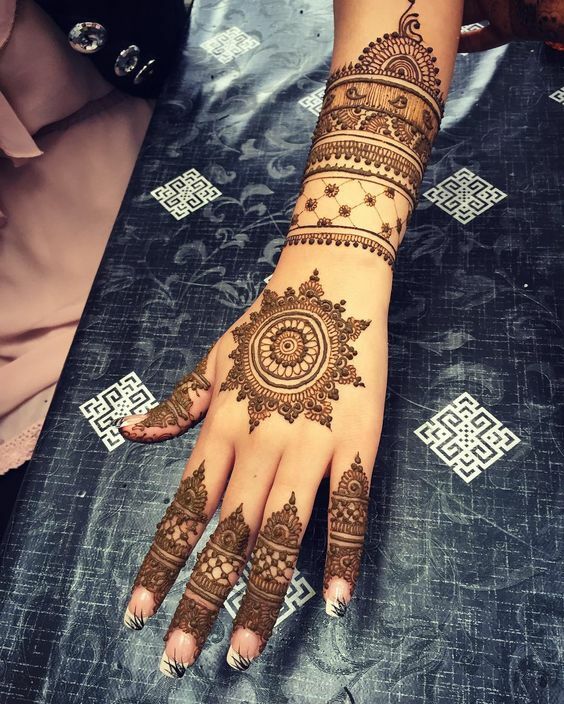 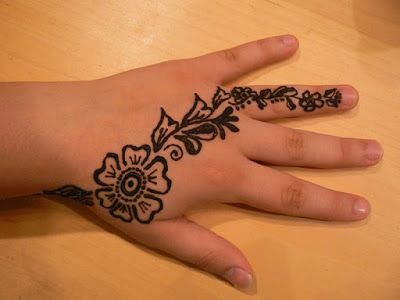 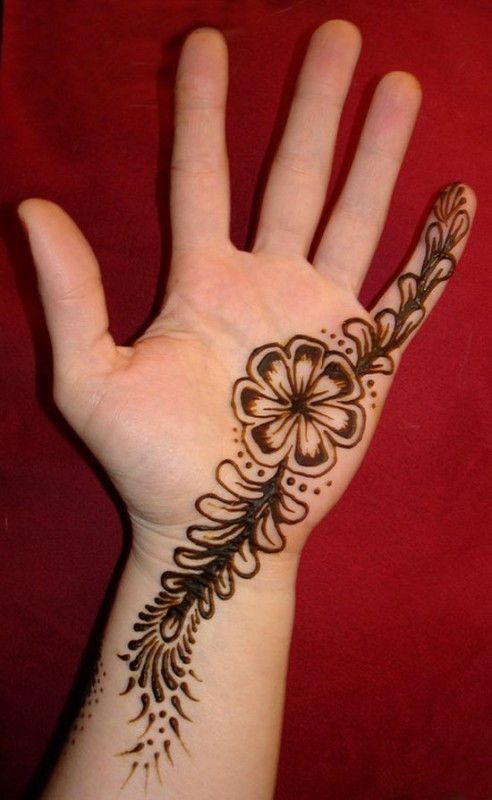 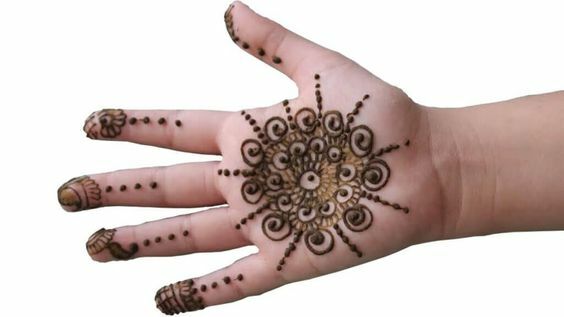 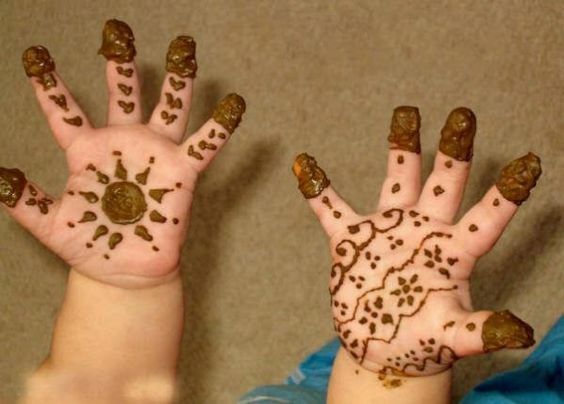 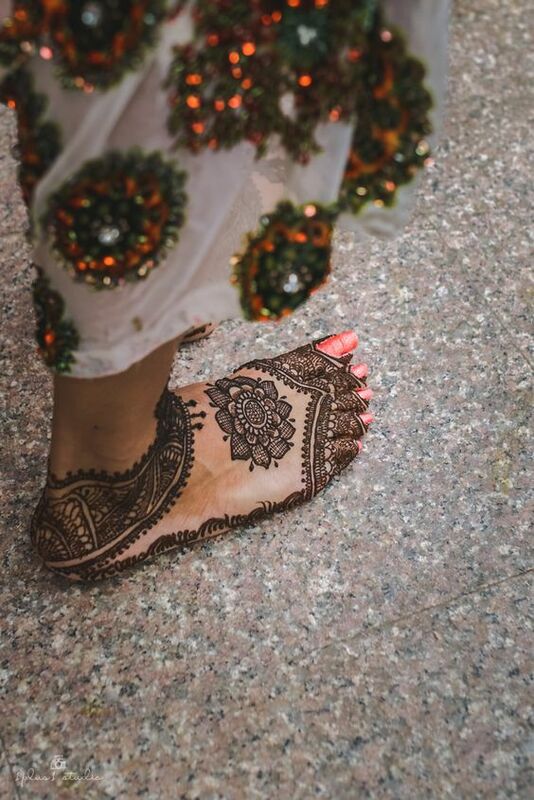 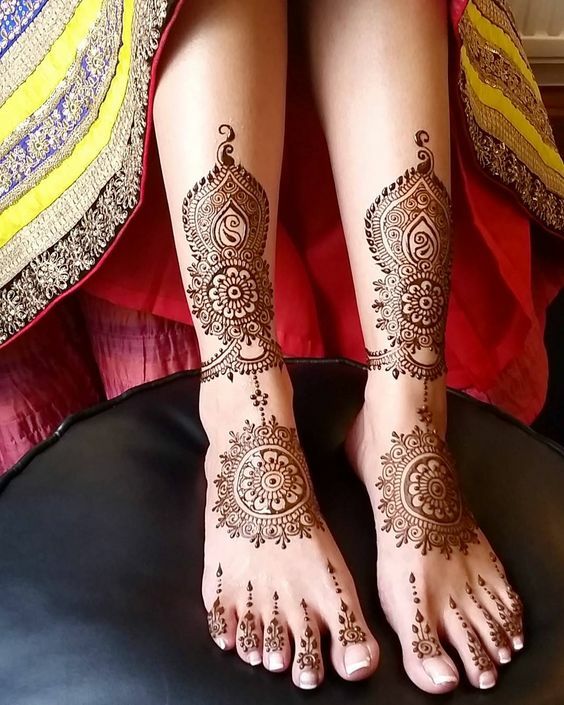 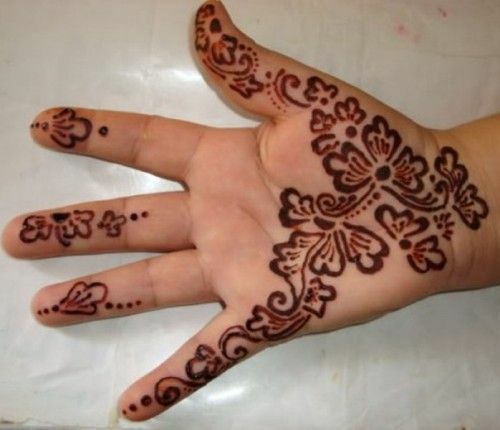 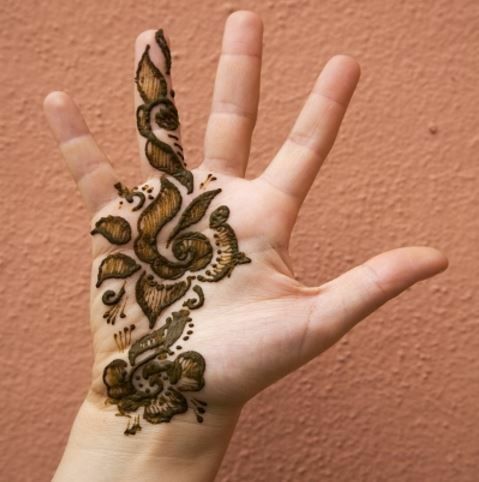 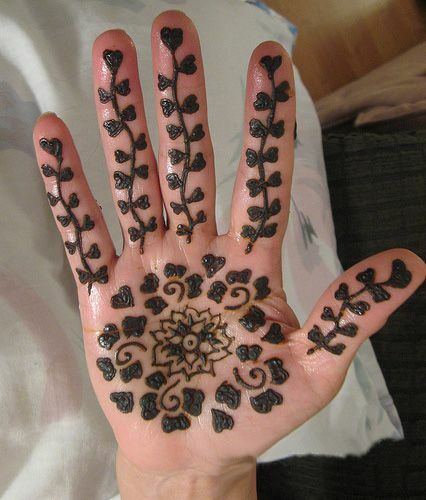 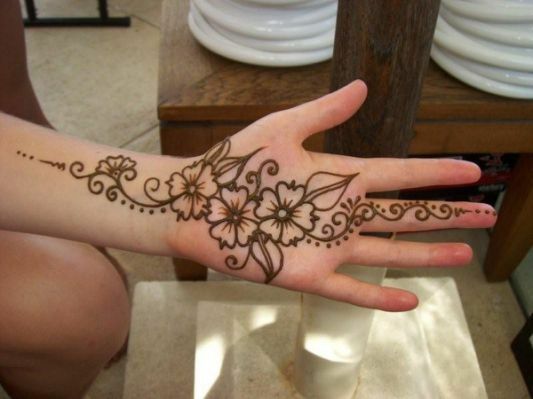 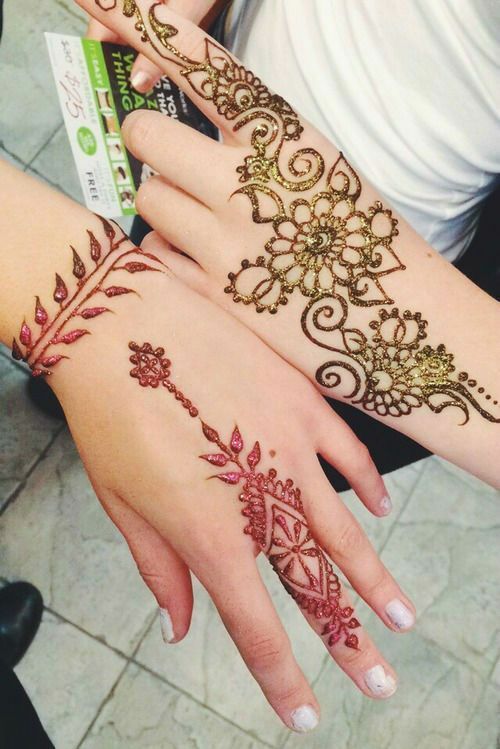 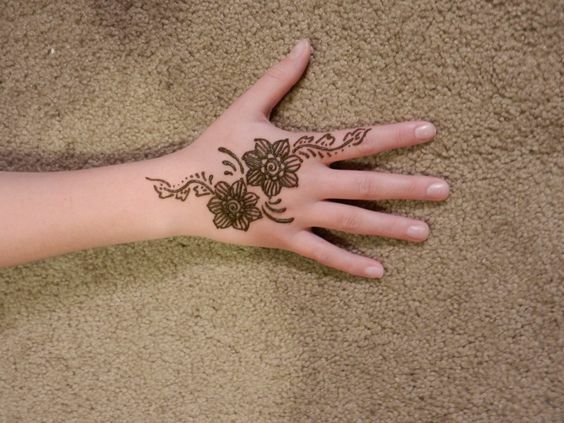 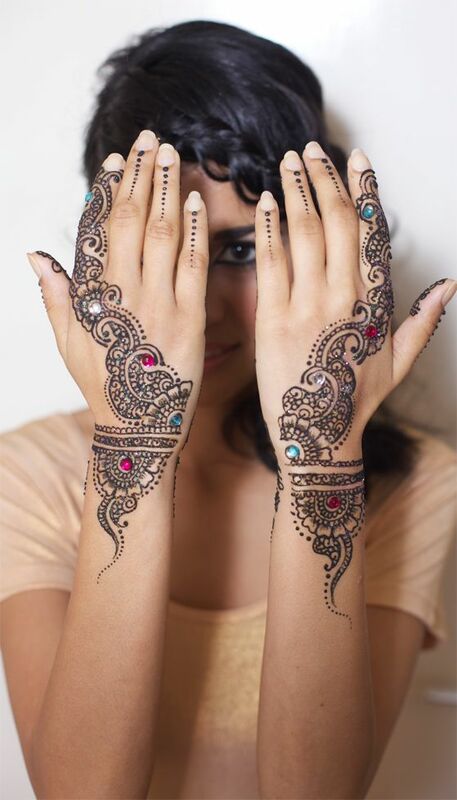 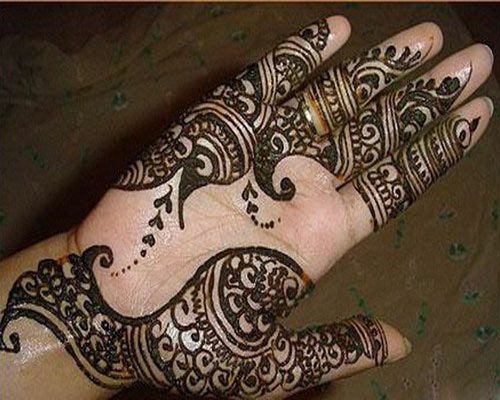 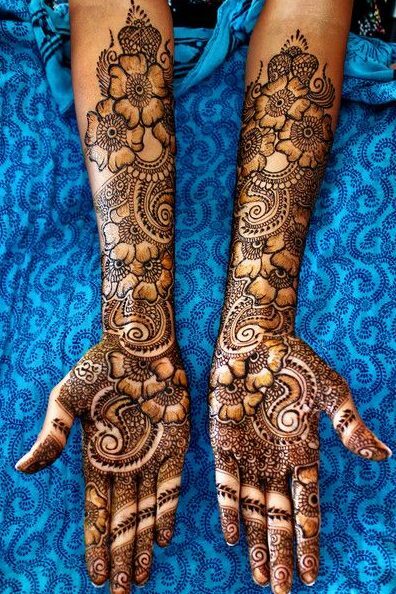 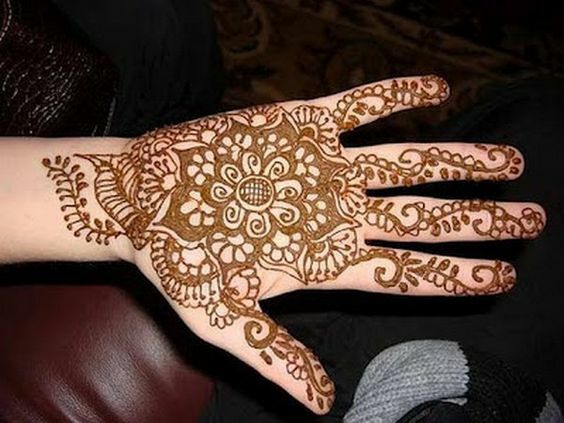 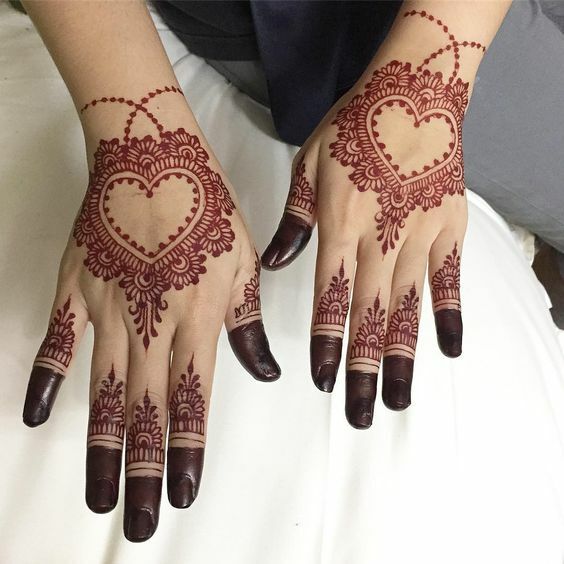 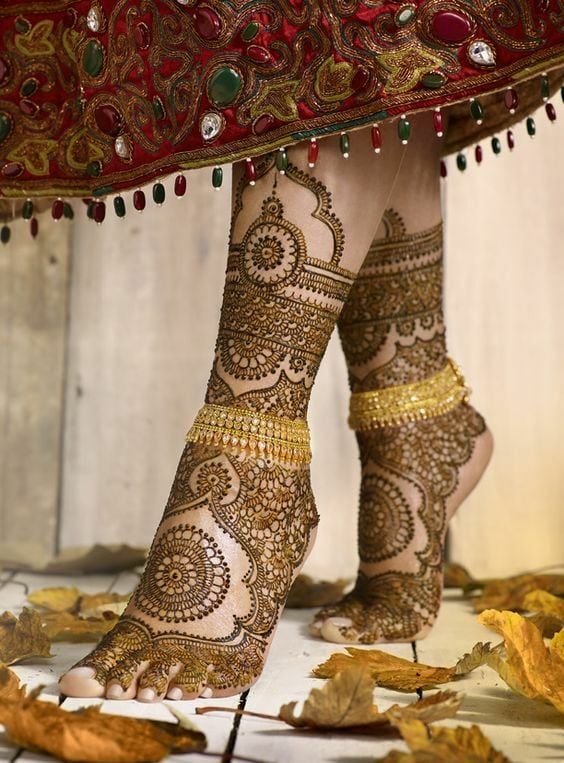 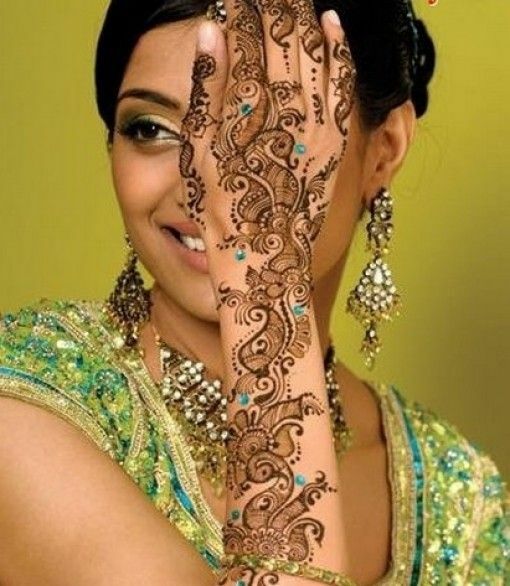 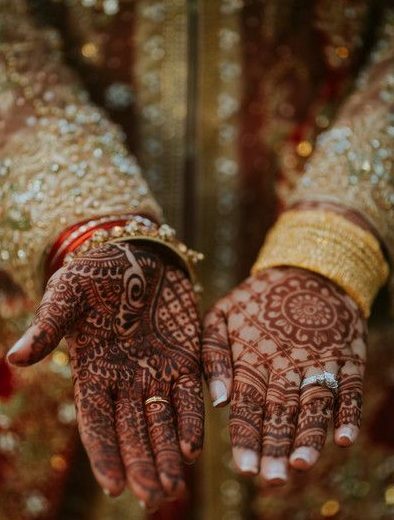 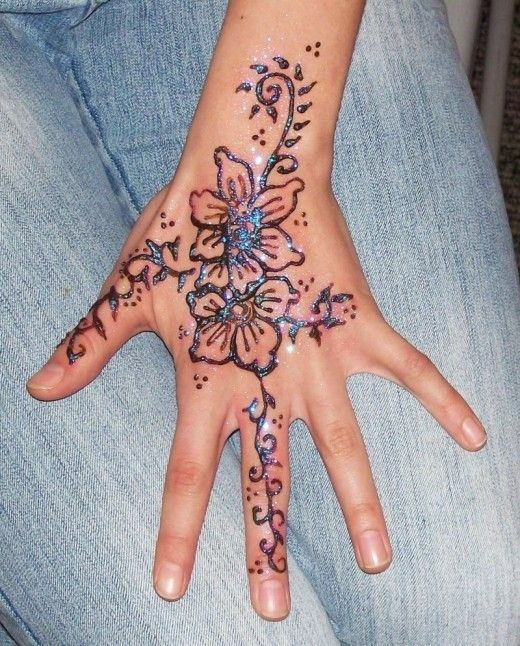 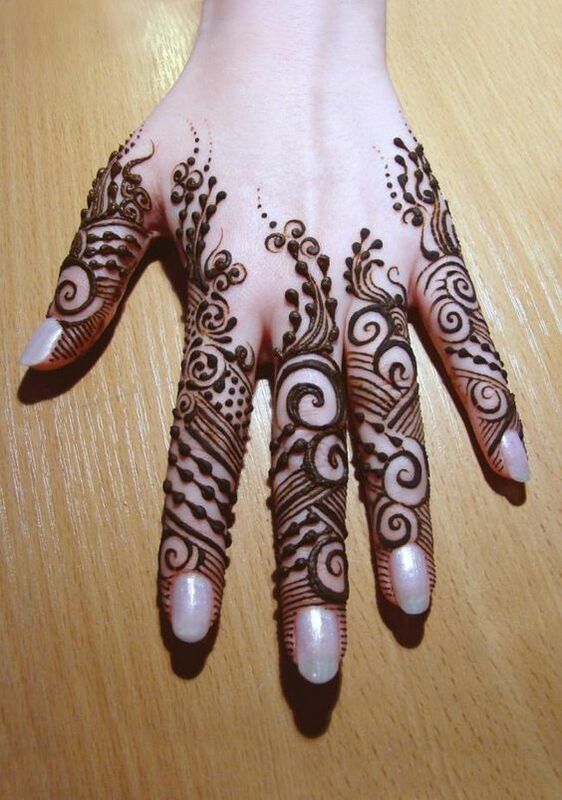 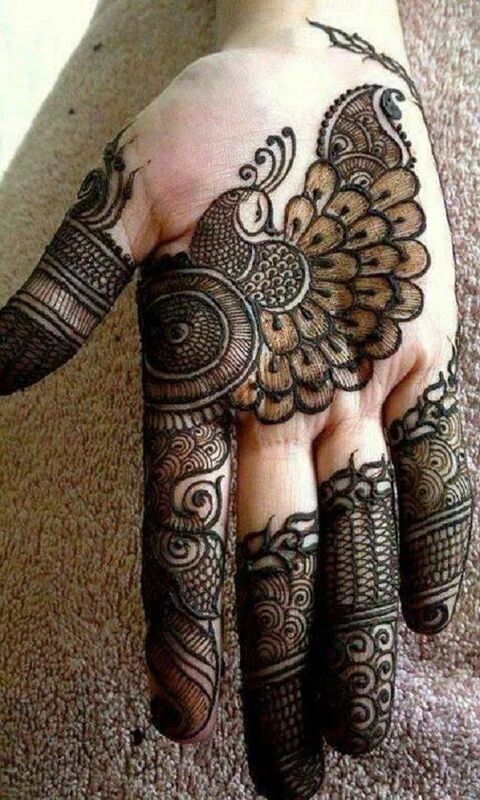 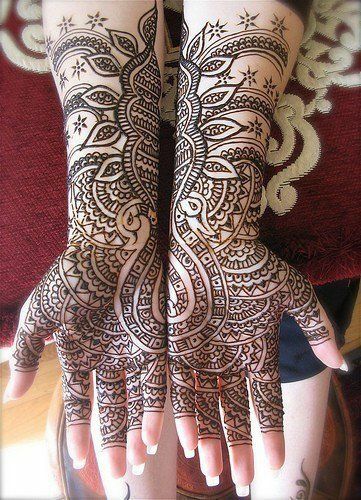 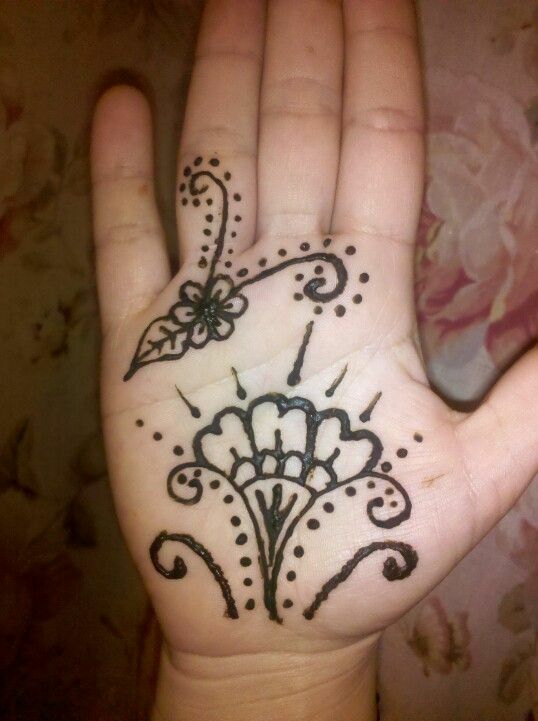 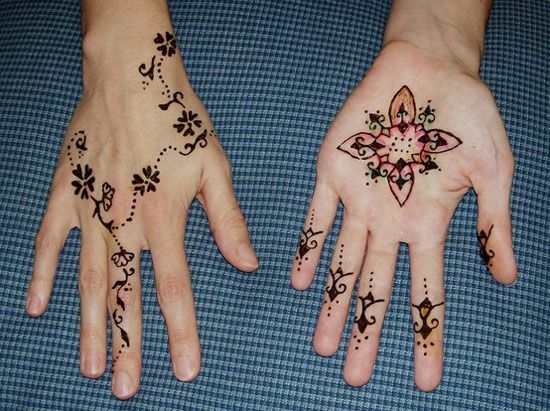 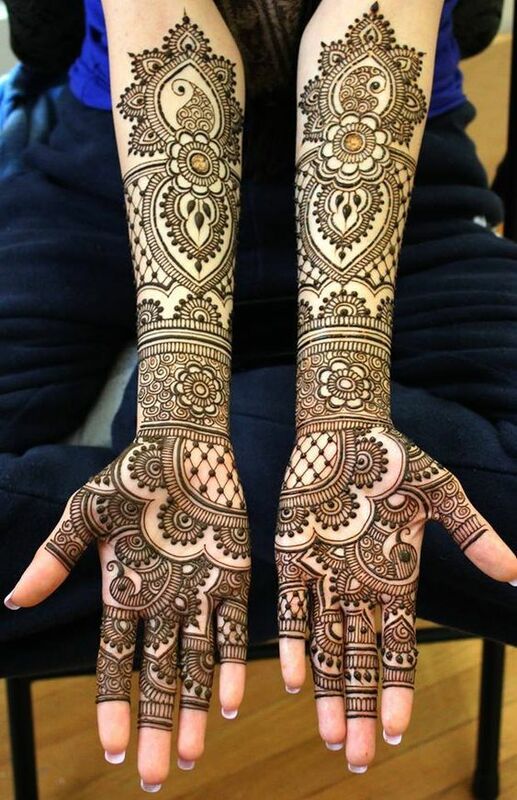 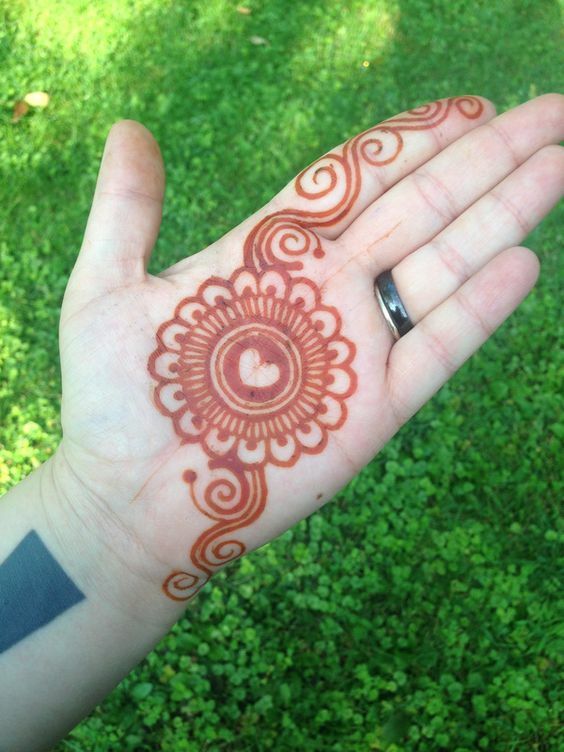 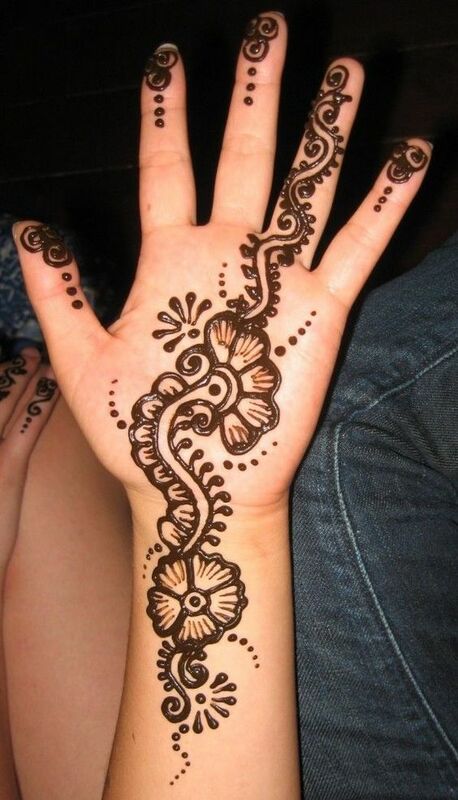 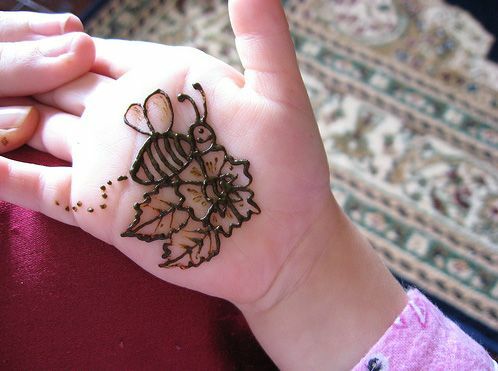 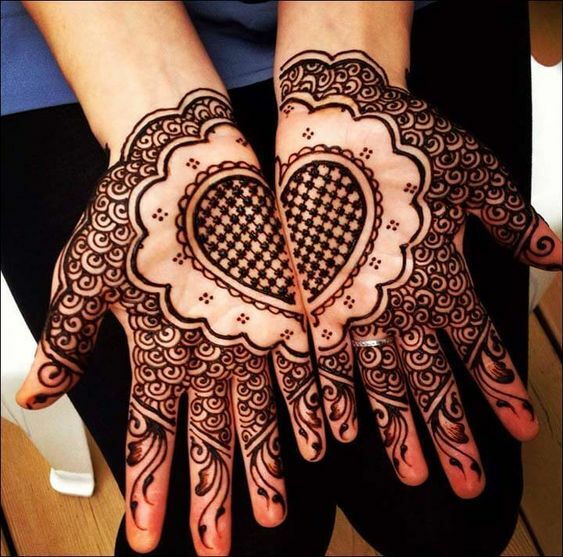 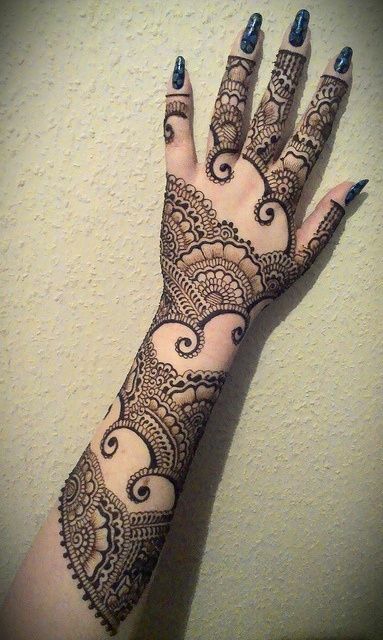 Round mehndi on the front hand is everybody’s favorite and it is equally very famous. 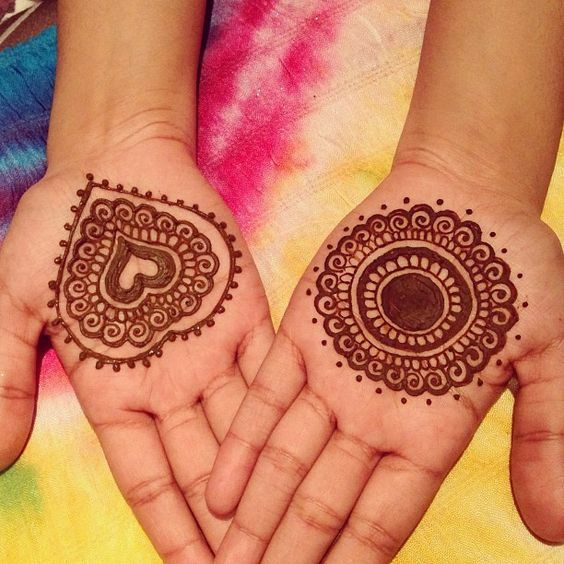 People love getting that round design on their hands as it looks just perfect. 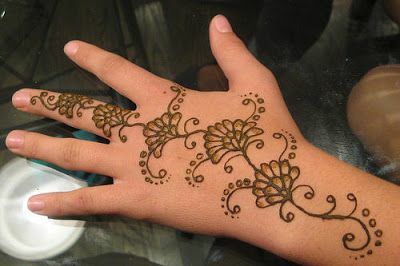 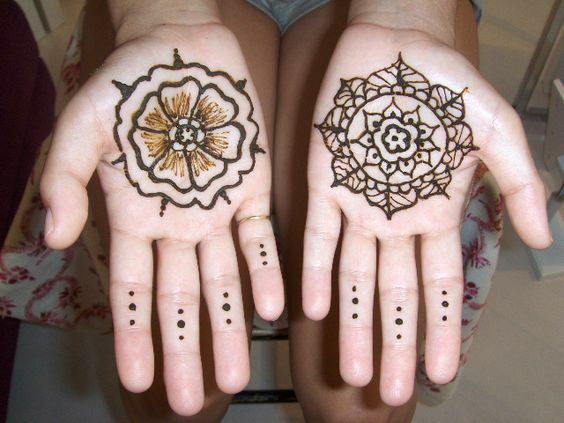 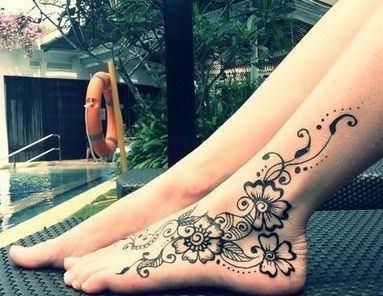 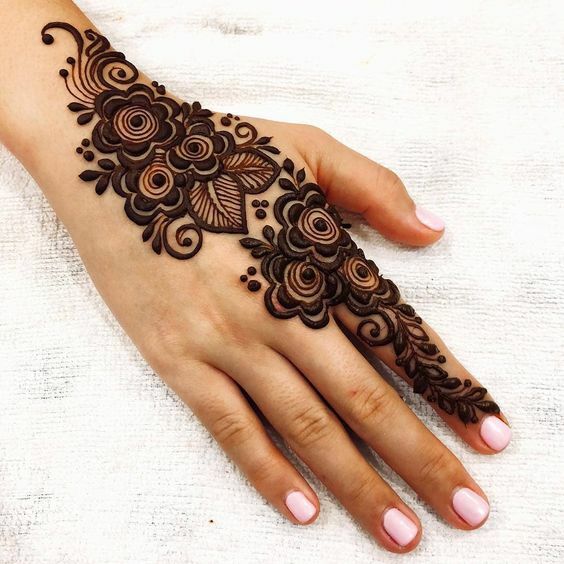 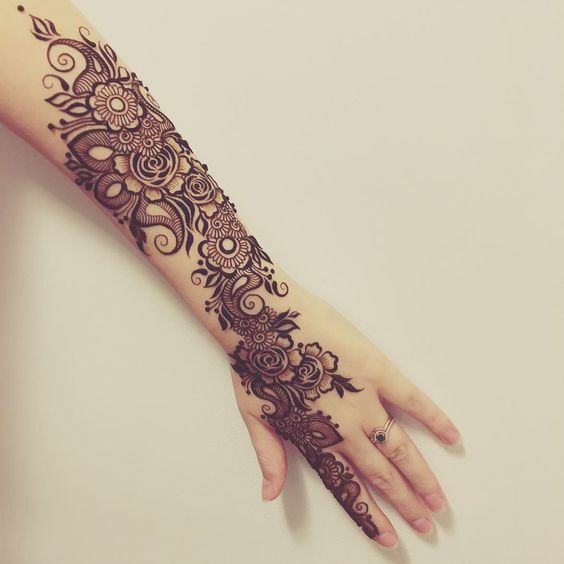 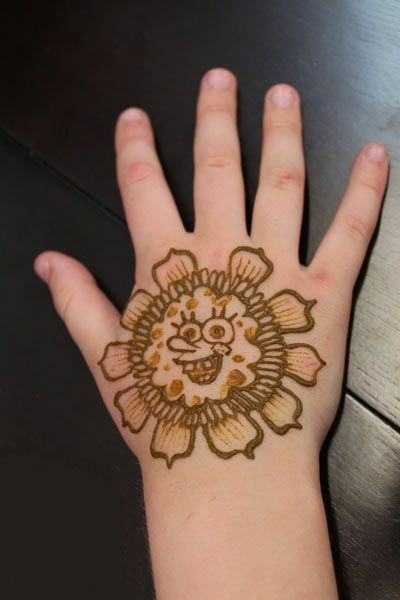 Look at this design which looks lovely with the perfect shading, circle, and patterns.